TimeSensor nodes produce clock events that can drive event-producing interpolators for animating position, orientation and scale. The TimeSensor node is similar to a stop watch: you control the start and stop time, it generates time events while running. It can loop forever, or run through only one cycle and stop. To animate a scene, route time events into other nodes. PositionInterpolator can convert time events into 3D position or scale values. OrientationInterpolator can animate rotation values. ColorInterpolator can animate color values, and ScalarInterpolator can animate transparency values. Figure 08 3 Position Interpolator Simple PositionInterpolator example. An animation that moves a coordinate system and the cube built within it along a bouncing path. 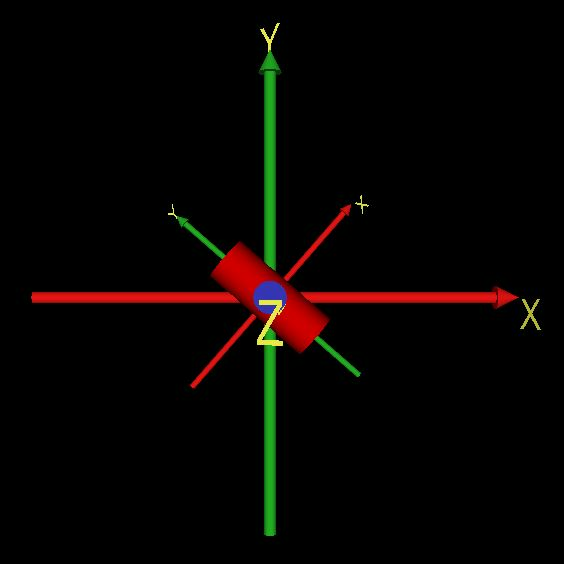 Figure 08 4 Orientation Interpolator Animation that rotates a coordinate system and the column built within it. Figure 08 5 Animating Scale Animation that scales a coordinate system and the ball built within it.